Baby deals! Check them out! 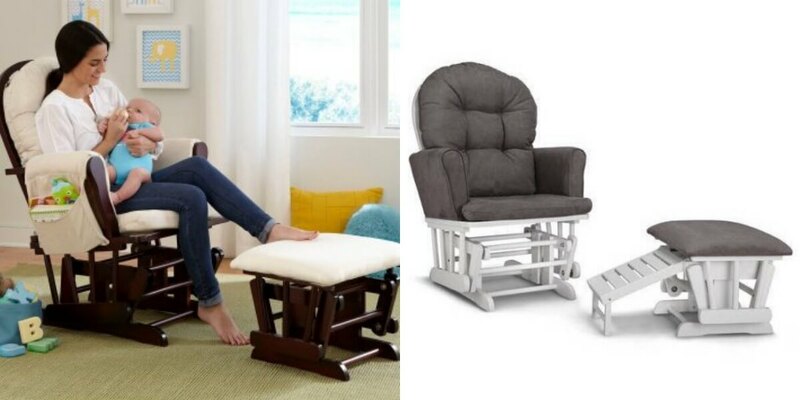 Great deal on the Graco Parker Semi-Upholstered Glider and Nursing Ottoman $81.77 or Storkcraft Bowback Glider Rocker and Ottoman $68.89 at Walmart. To get these prices you have to choose store pick up.